“My inspiration for this book is both my love of God and my own long, winding spiritual journey,” said Ann J. Temkin, author of the newly released Sight In The Sandstorm: Jesus in His World and Mine. 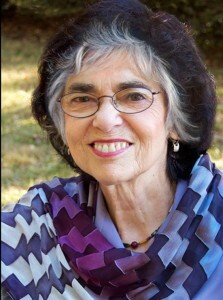 A self-described half-breed—the child of a Jewish father and Protestant Mother—Ann expressed her need to bridge her Jewishness and Jesus’ Jewishness. 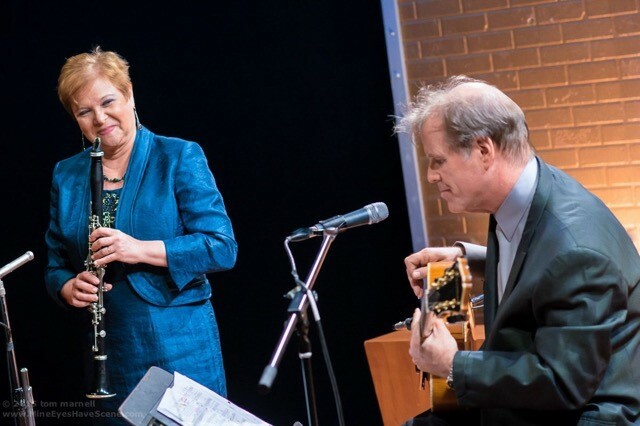 “Even though the historical context on place and spiritual heritage is acquired from research, it’s also in my bones and has a universal aspect,” Ann said. An ordained protestant minister who is both a former Catholic nun and licensed therapist, Ann’s book brings Jesus and his companions to life within the rich context of turbulent 1st century Palestine. The political, socio-economic, and religious conditions of the Jewish people living under Roman rule provide moving and meaningful insight into Jesus, his life, and his teachings. Stories from the author’s life are intertwined as the combination proclaims a message transcending time and place about human struggle against oppression and a path to liberation. Sight In The Sandstorm illustrates the power of an extravagantly loving God, a God on the loose in the whole world then and now. “While conducting research on 1st century Palestine during the last 10 years, I kept being told I should write a book. 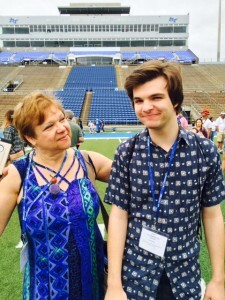 I was also told the same thing about writing a memoir.” Eventually, Ann felt she needed to honor her research and explore the Jesus story, but she wanted to write a book both accessible and relevant for general audiences of any spiritual background as well as those with none. 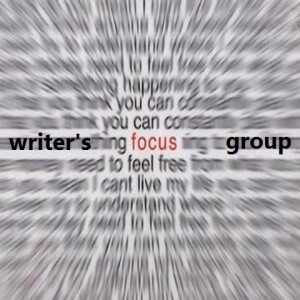 She joined my Creative Writers Workshop and shared her written stories with other members from a variety of backgrounds with positive results. 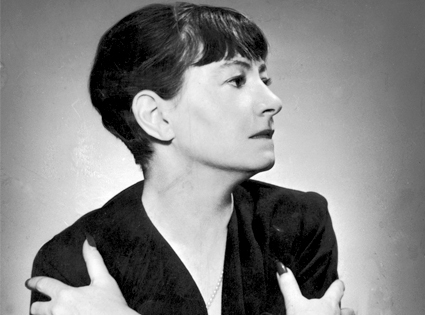 She dabbled in memoir, too, also positive. Then, she took the challenge to see how the two could mirror one another in a broadly reflective way, and she began to play with braiding stories together. This came easily or Ann. “Integrating aspects of theology, various spiritual and life perspectives…well, I do that all the time. It’s central to who I am, as is passing it on for others to consider.” She achieved her goal of showing how Jesus has been influential through reflection and affected her life as both a Christian and a Jew. 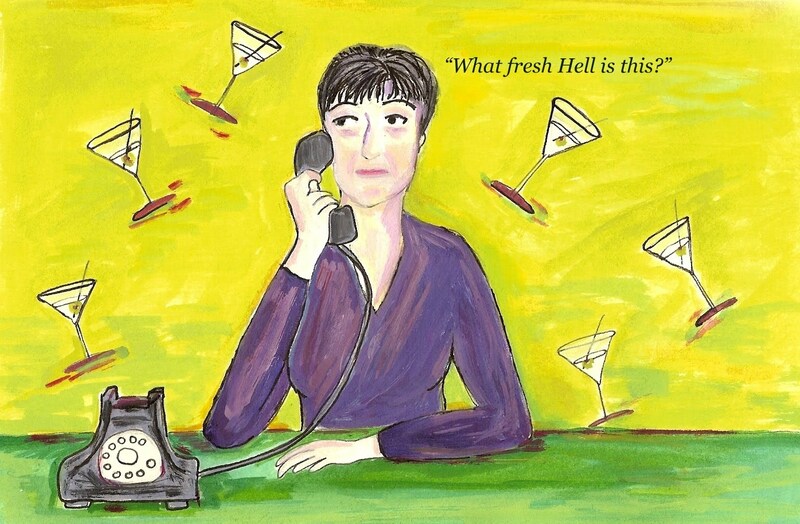 This illustration is offered to readers to apply to their lives to whatever degree. 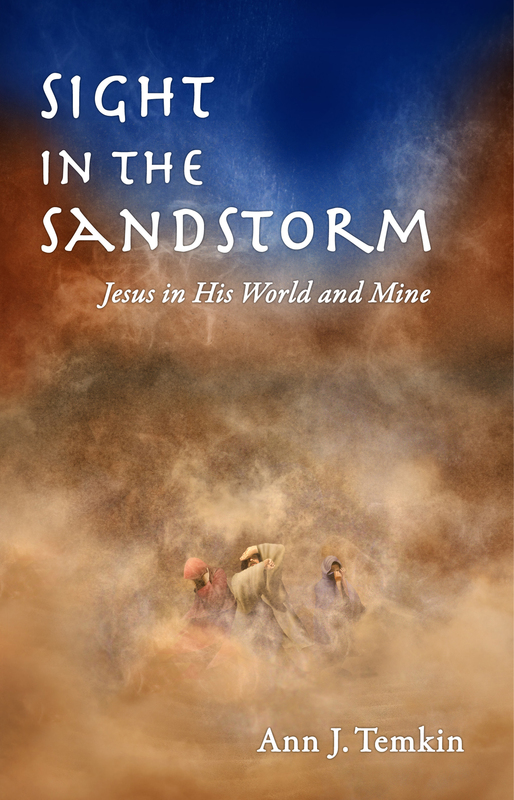 Sight In The Sandstorm: Jesus In His World and Mine by Ann J. Temkin is available in Paperback and Kindle editions on Amazon. “I was at that stage of feeling ‘this book is just embarrassing!’” Ann J. Temkin said after completing major revisions on her first book, Sight in the Sandstorm: Jesus in His World and Mine. In the book, Jesus, profoundly human and Jewish, is viewed within the context of the world in which he lived. Stories with fleshed out biblical characters braid together with tales from the author’s life in a vivid, compelling account. We ended up with a pair of focus groups. 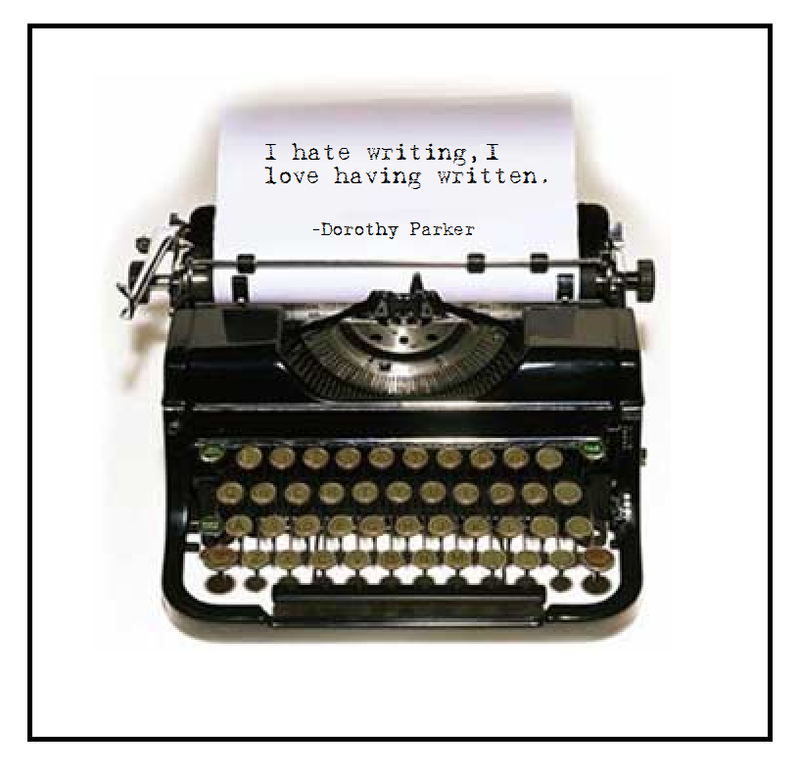 One included the three women she worked with as she developed the first draft in my Creative Writers’ Workshop. They represent different faith backgrounds from childhoods in the northeast and midwest regions of the US, as well as east Africa. For the other group, we wanted people of different ages and genders who did not know her. Invited were a Jewish woman, a man in his 20s of conservative Christian faith, and another in his 60s raised in a Southern Baptist church who later left the church to combine his beliefs with new thought teachings. Ann was surprised when they all accepted. The rough manuscript was delivered to members three weeks in advance with a list of questions, including: Is the book interesting? How did you react to the different exposition of gospel stories? Was there any confusion of time or place? Any inaccuracies? And did the braiding of historical tales and my life stories work? After concluding both sessions in five days, I could sense her happiness, as well as the weight of the new input she received. 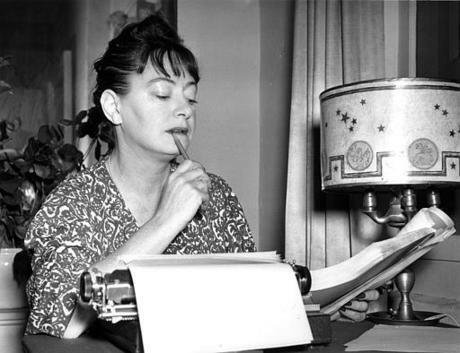 As her coach and editor, I had no doubt she could handle it. Ann deeply appreciated the generous gift of time and effort these busy individuals gave in preparing, contemplating and sharing, even writing insightful comments in their manuscripts. She took each person’s remarks very seriously. “I’ve made quite a lot of changes to help flow and clarity, and I’ve completely rewritten two chapters that were too heavy on content without enough life to them.” And from their suggestions, she also created her title. 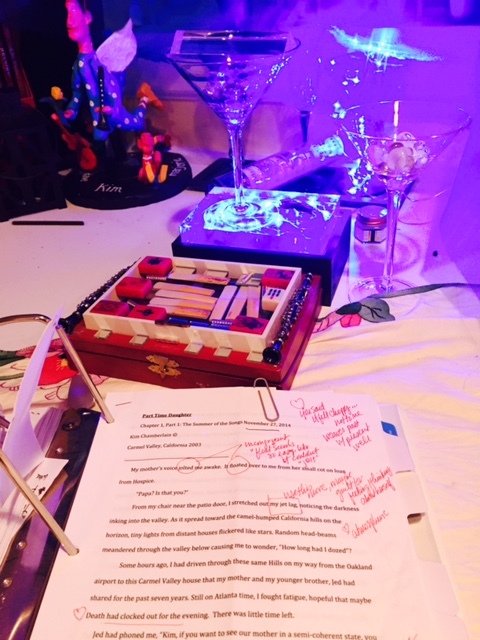 Now, there’s one more read-through for each of us, then perhaps minor revisions. While I copy edit for publication, Ann will complete work with designer Laura Nalesnik on the cover from a vision she received in meditation. “I never get visions in meditation,” she exclaimed telling me of her cover idea. 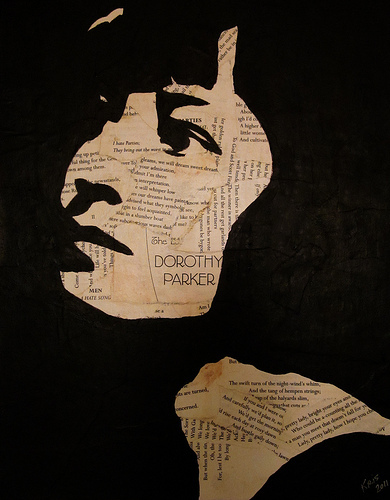 And she’s never published a book, but now, with clear focus, she will…soon. 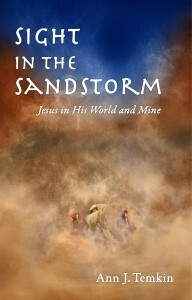 Sight in the Sandstorm: Jesus in His World and Mine by Ann J. Temkin is available in softcover and e-book. Contact Wayne to facilitate a focus group for your book or writing project.